Long and warm days of summer create a perfect atmosphere for the wedding. 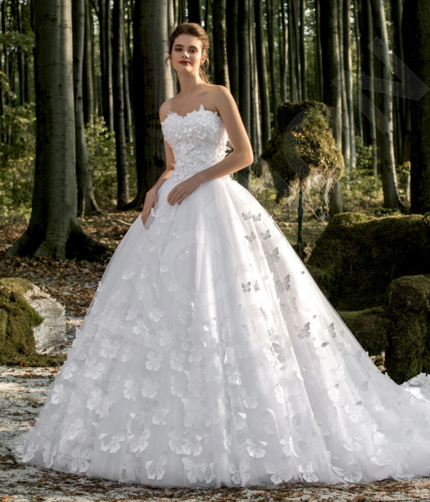 Possibilities for the summer wedding gown are endless. 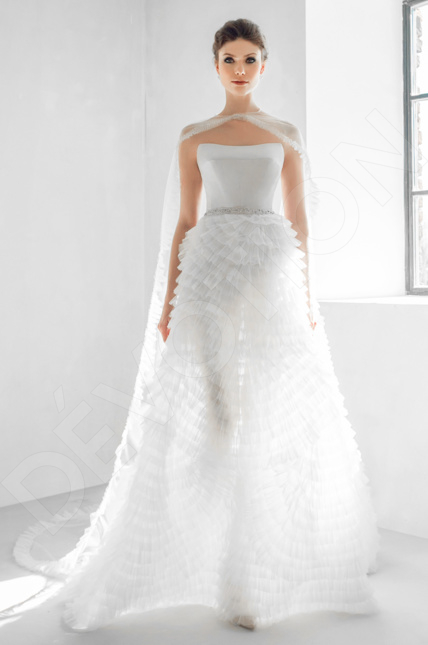 Preferences in length, design, and silhouette vary from bride to bride. 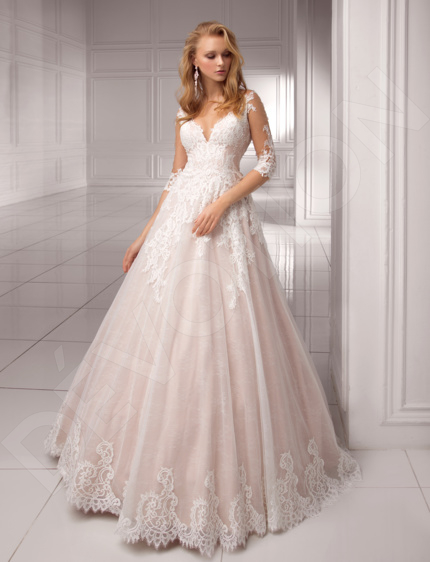 Therefore DevotionDresses provides a vast variety of dresses to choose from. During the summer season, dresses with the open back and revealing front design are gaining popularity. Brides of this period are able to show off their sun-kissed skin and let the light summer breeze coat them throughout the ceremony. 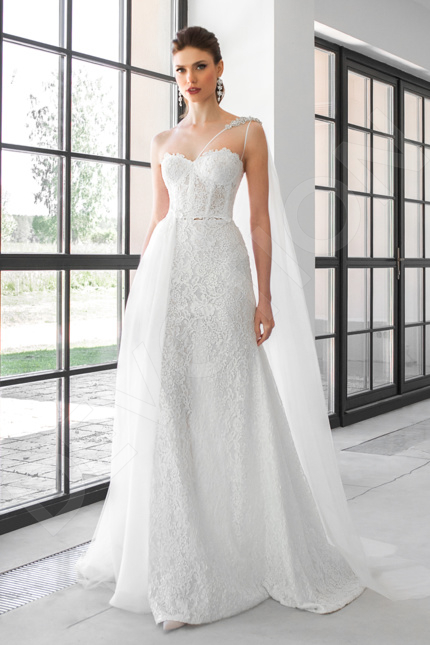 When it comes to straps, spaghetti or other thin styles are favored and look stunning! 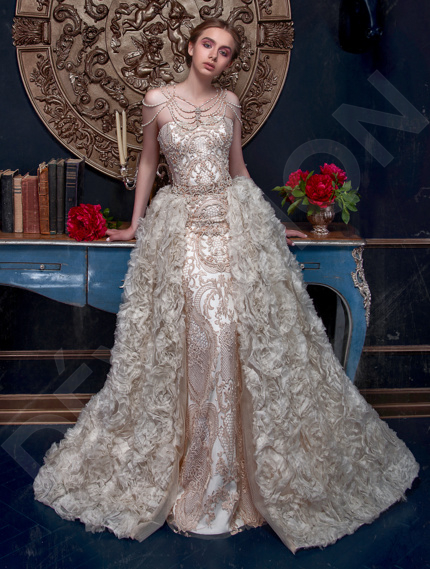 In regards to styles, any wedding dress can be a summer wedding dress; it is just about lightening up on the layers. 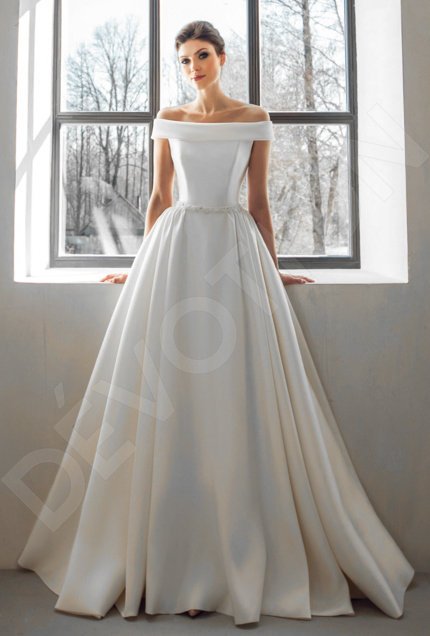 Classic A-cut and Princess gowns are still all the rage if made out of satin or silk. Channel your inner goddess in a sheath dress and have your feminine figure accentuate in the finest of ways, and be sure to reap the benefits of being free to move and dance. Show off your legs and hit the aisle in a cute short gown and enjoy a happy celebration afterward as you dance the night away. When it comes to fabrics, chiffon is an absolute winner in the summer due to its lightness and versatility. 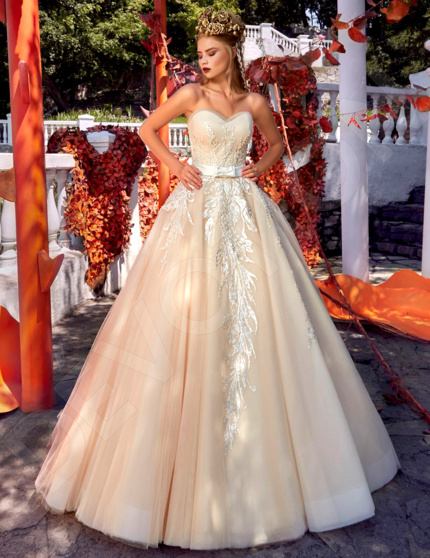 It can be used to execute a wide array of looks, from the traditional princess-cut or Boho dress to a chic and modern transforming wedding dress. 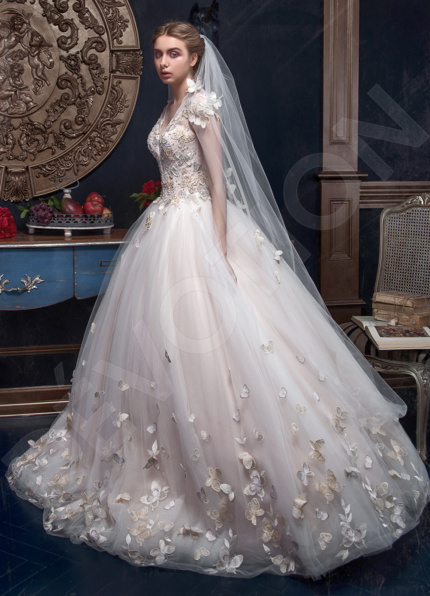 Tulle and mesh are also fantastic options for those favoring an embellished gown, due to their unique texture, the fabric is light yet firm and looks great with lace, rhinestone, and other embroidered décor.